Believe it or not, Myrtle Beach isn’t only a great vacation spot from June through August. There are plenty of great attractions and events that take place outside of the peak summer months that make the Grand Strand a true year-round vacation destination. One such event takes place in Myrtle Beach on September 15th and 16th as the Native Sons Salt Games retu to showcase amazing athletic competition in a variety of beach-centric sports. In the past the Salt Games has taken place at the beginning of summer, but this year the festival has moved to mid-September to act as a grand finale for the summer. And with tons of pulse-pounding athletic competition, there is plenty of action to enjoy during the two days of the Salt Games. The excitement kicks off at the Burroughs and Chapin Pavilion Place on Ocean Boulevard between 8th and 9th Avenue North in the heart of Myrtle Beach. The Salt Games has been Myrtle Beach’s biggest event for beach sports for the past five years and the sixth installment is sure to pack in tons of fast-paced competition over the course of two days. As for the sports that will be featured, the Salt Games hosts the Ron Jon Pro/Am Surf Off, bringing dozens of the area’s top surfers out to rip up the waves during high tide along the Myrtle Beach shoreline. Beach volleyball is also a central part of the Salt Games, with a winner-take-all touament testing teams to see who is the top volleyball pair along the Grand Strand. Some of the area’s and nation’s fittest athletes are poised to compete in the Crossfit Myrtle Beach Coastal Clash, with team and individual competitions testing the strength, agility and endurance of competitors. There will also be a skateboarding contest, a lifeguard competition and the Beach Bum 5K race. Along with all the great athletic events, festival goers can relax and check out the fare available at food trucks and beer vendors that will be around the area. 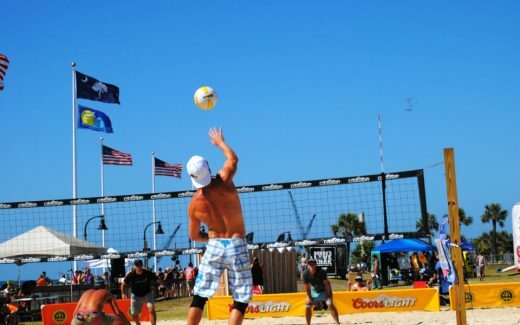 With a weekend packed full of exciting beach competition, the 6th Annual Native Sons Salt Games make for the perfect reason for a weekend vacation to Myrtle Beach! 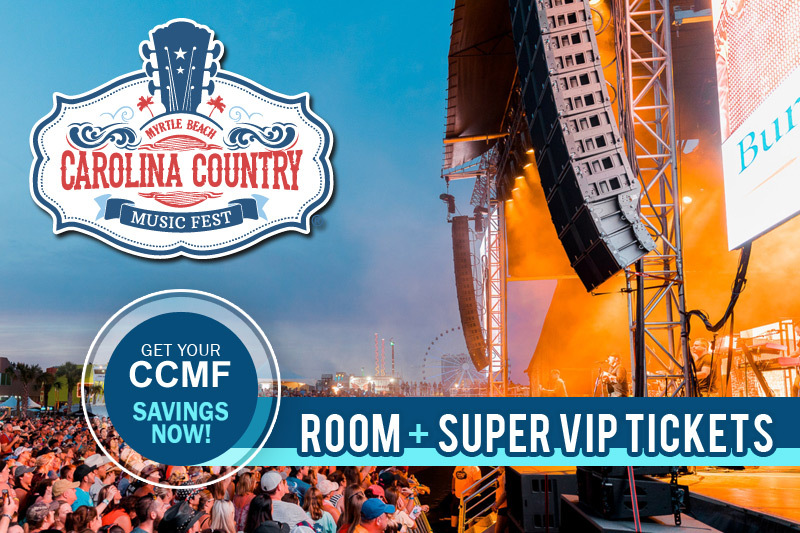 And with the great Myrtle Beach condos and resort rentals available with Beach Vacations, you’re sure to get amazing accommodations at an unbeatable rate! From our oceanfront Myrtle Beach condos at Atlantica Resort to our beautiful North Myrtle Beach condos at Barefoot Resort, Beach Vacations has the perfect spot for your upcoming Grand Strand getaway!